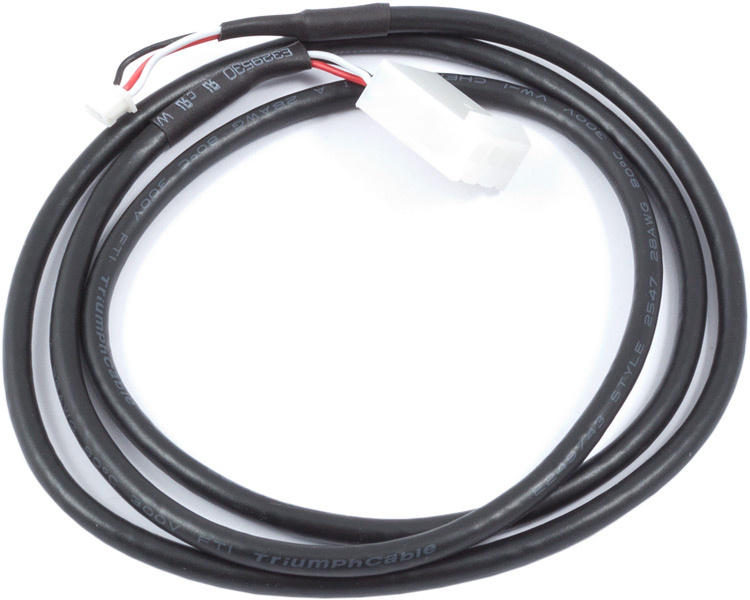 Three-pin cable used to connect a flow sensor (art. no. 53061, 53068) to Aqua Computer devices with a miniature connector for flow sensors (VISION series, QUADRO). Total length including connectors approx. 70 cm, female plugs on both ends.